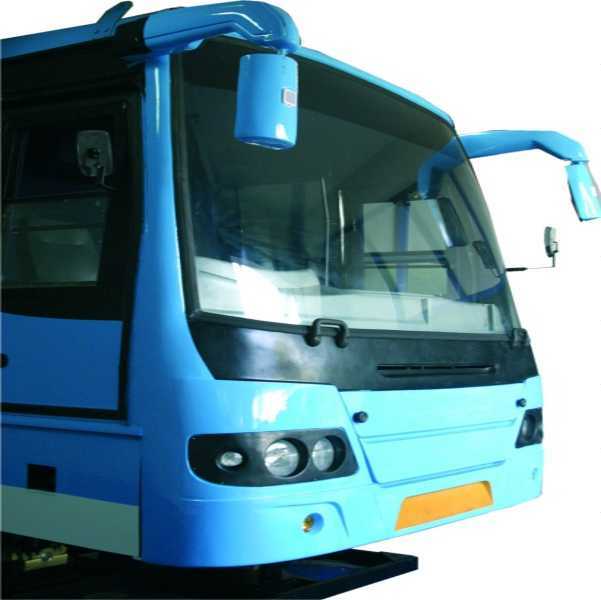 The Bus Driving Simulator has a bus cut-cabin mounted on a Motion Platform that works on six Degrees of Freedom. 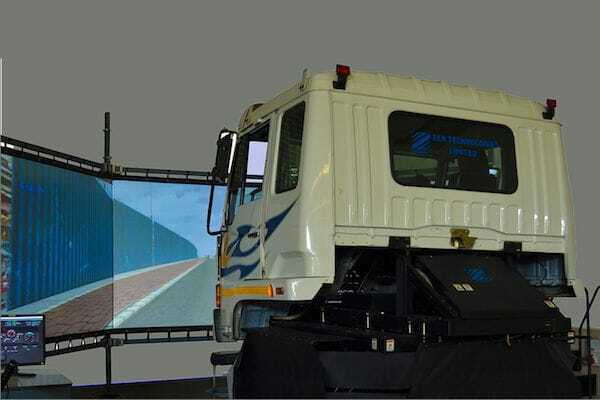 Driving scenarios of different terrains, weather, vehicles and road conditions are projected on a 180º screen for the front and side views by a high-definition projector and LCD screens are used for rear view. 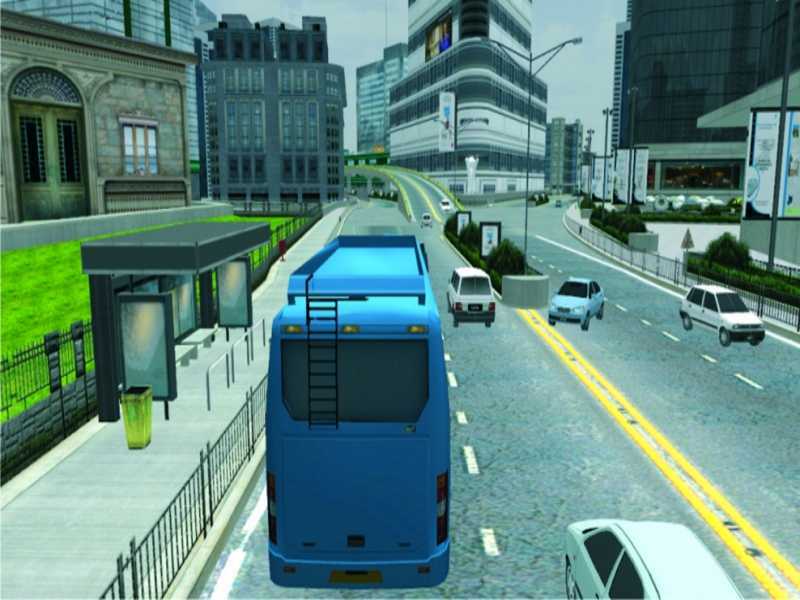 The Bus Driver Simulator can record and replay the entire performance of each trainee and can generate different types of reports on customized parameters that can be saved and printed. 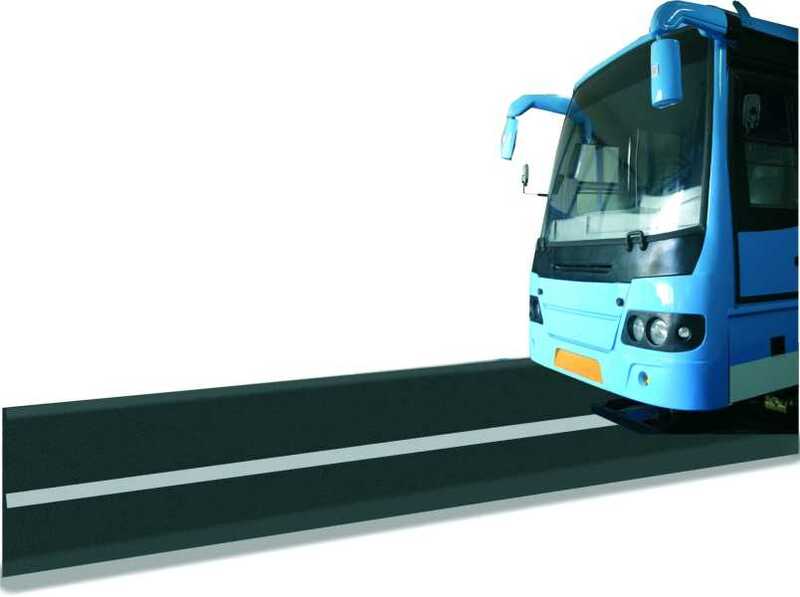 The drivers can be tested in different forms and their levels of competence evaluated. 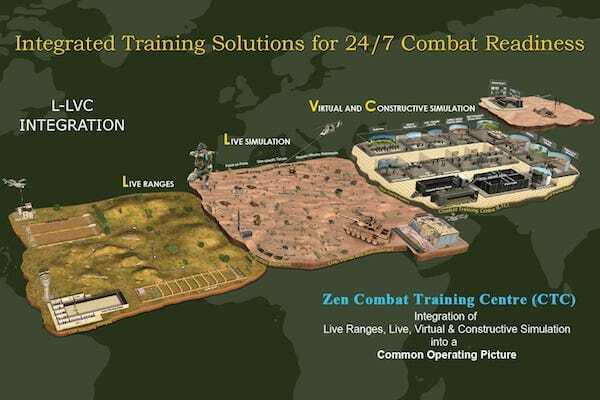 Provides real-time graphs, categorized reports and recording/replaying facilities of trainee sessions. 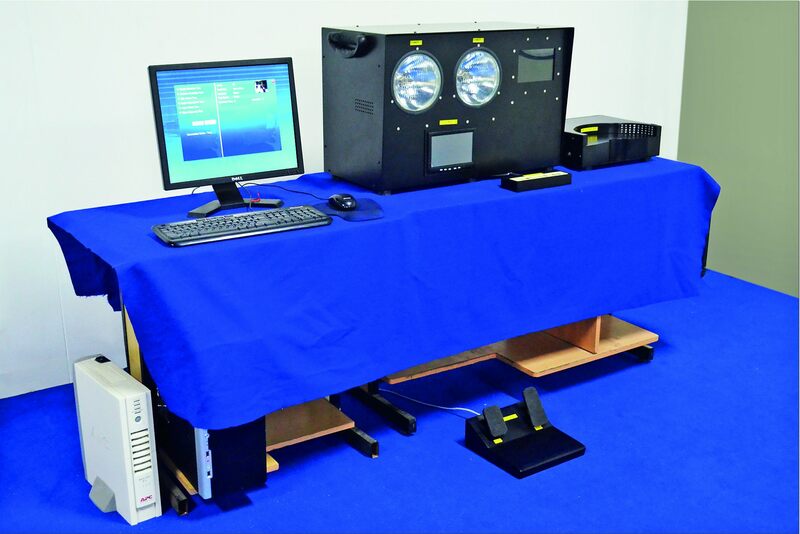 Free camera is provided which enables Instructor to select the any angle from which he wants to see the scenario.